What a year! In 2014 Eastern Mennonite University welcomed back an alum and Nobel Peace Laureate to speak at commencement, greeted its most diverse class ever, and cheered on a 2002 graduate in the World Series. Those are just a few of the highlights of this amazing year in which we also launched three new graduate programs, cheered our men and women’s cross country teams on deep into the post-season, and much more. 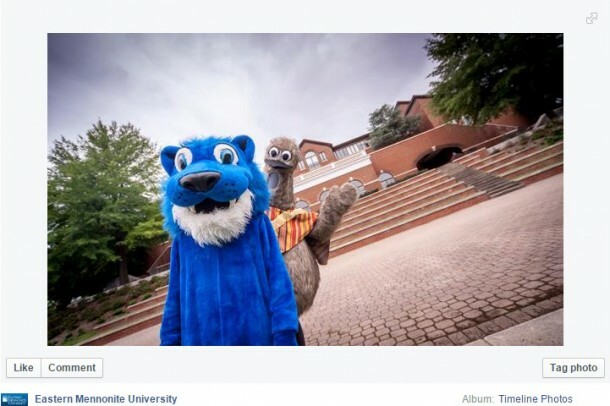 Check out our top 10 social media posts and shares of 2014! 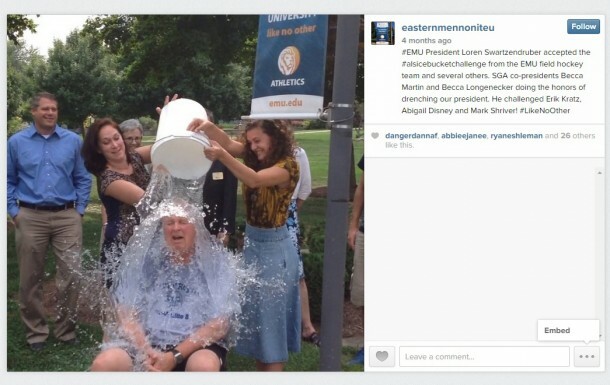 EMU President Loren Swartzendruber participated in the #IceBucketChallenge. The challenge, which went viral around mid-year, involves dumping a bucket of ice water on someone’s head to promote awareness of the amyotrophic lateral sclerosis (ALS) disease. Since July 29, 2014 the ALS Association has received more than $115 million in donations. 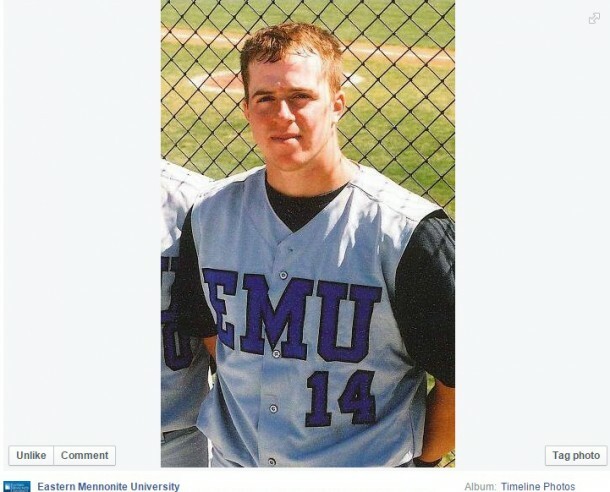 Erik Kratz, a 2002 alumnus and former Valley League player, becomes the first EMU graduate and only the second former Old Dominion Athletic Conference baseball player to reach the World Series. He is a back-up catcher for the Kansas City Royals. 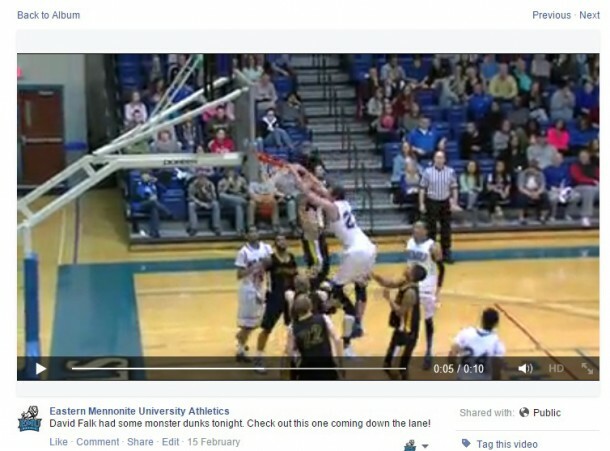 David Falk makes ESPN Sportscenter’s Top-10 plays after a monstrous dunk during the 2013-14 season! 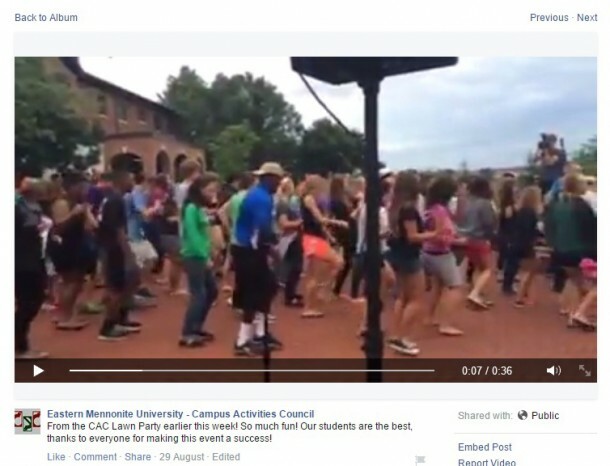 This video was submitted to ESPN by EMU’s James De Boer, sports information director. 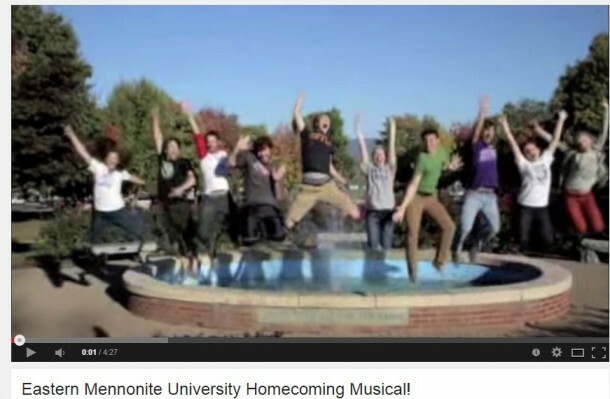 Emily Shenk leads fellow students in a High School Musical tribute video prior to Homecoming and Family Weekend 2014. 5. Most. Diverse. Class. Ever! EMU welcomed its most diverse class in the fall of 2014 and became one of the most diverse liberal arts colleges in Virginia. At the same time EMU launched three new graduate programs and continued to expand online offerings. 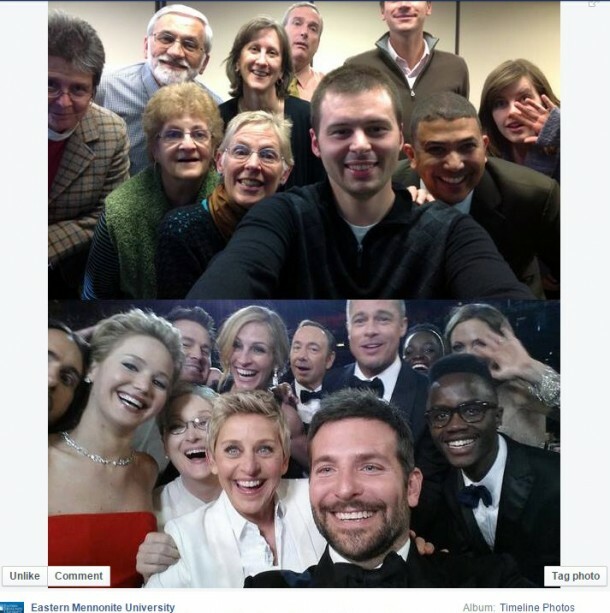 EMU faculty and staff produced their own selfie in recognition of the 2014 selfie made famous at the Oscars. 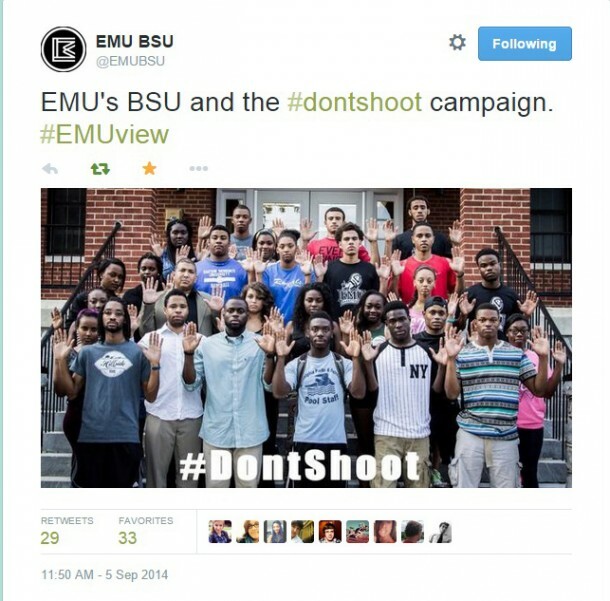 The EMU “emu” returned to campus during Homecoming and Family Weekend after an extended absence during which he traveled around with several cross-cultural groups. 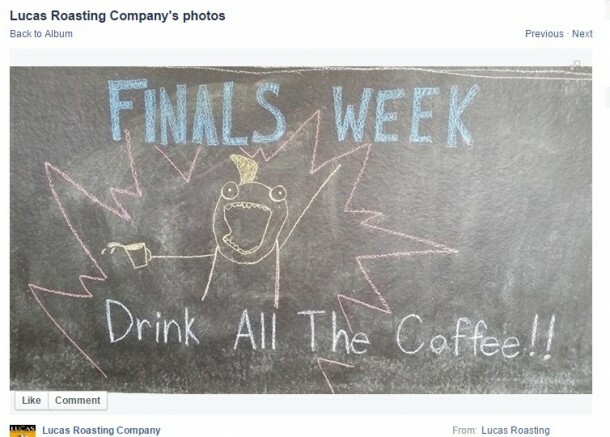 It was finals week during the fall semester and the staff at the student-run Common Grounds Coffeehouse did their best to motivate fellow students. The student-led campus activities council hosted a lawn party to kick off the 2014-15 academic year. Lots of dancing, lots of fun! 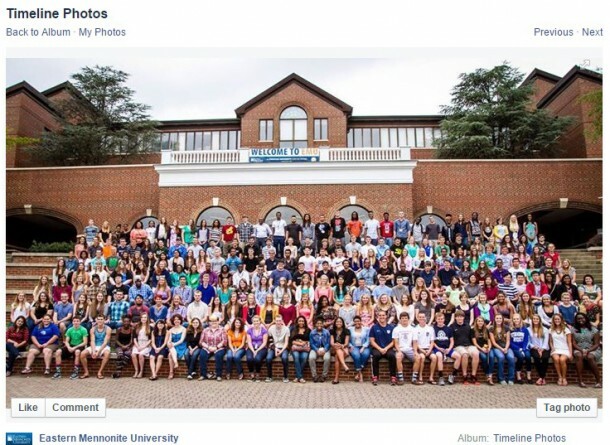 Follow Eastern Mennonite University on Facebook!